Welcome to the official COYA group for the Diocese of Sydney and Affiliated Regions.. 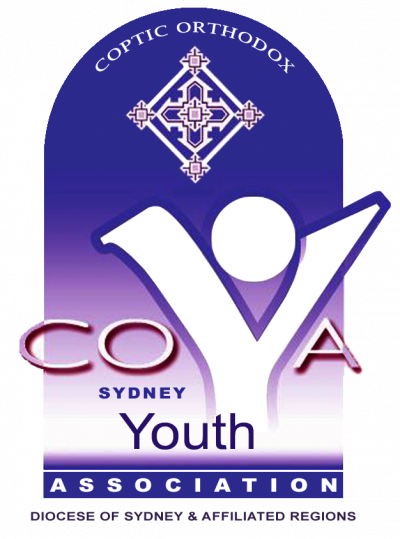 The Coptic Orthodox Youth Association (COYA) is formed under the direct spiritual, pastoral and administrative jurisdiction of the Coptic Orthodox Church Diocese of Sydney and its Affiliated Regions. 1.To co-ordinate youths services and activities for the teenage Youth across the Diocese of Sydney. 2.To create a spirit of fellowship and unity among Coptic teenage youth across the Diocese of Sydney. 3.To provide programs and conduct conferences and seminars for the teenage youth. 4.To be a medium of communication between the church and the teenage youth. Feel free to use the group to participate in discussions, view and upload photos of COYA events and help make COYA serve your particular needs. 101 items in news feed. News Feed is only available to logged in users.